Promotional wooden Spectrum Pencils with HB graphite lead, eraser and silver ferule. 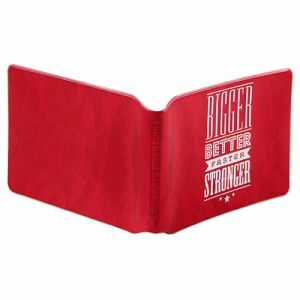 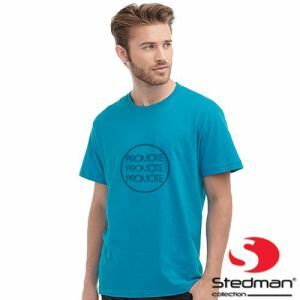 Many smart colours to choose from that will enhance your company name or slogan. 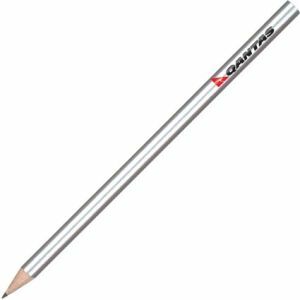 Supplied sharpened as standard making this a great affordable promotional item for all businesses and authorities. 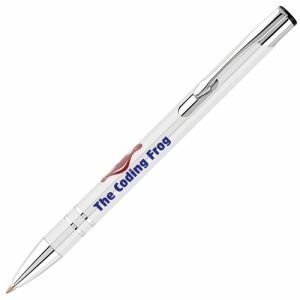 Do you like the idea of having personalised office stationery, but thought it would be expensive? Think again. Whatever your business or work place, look no further than this low cost, best-selling personalized wooden pencil that can be printed with your Company name or slogan. 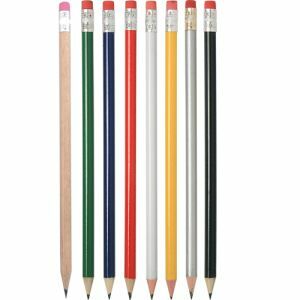 These printed pencils can be ordered in a variety of colours for added brand awareness within your business. 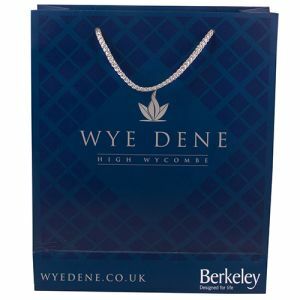 Ideal as a corporate giveaway at conferences, exhibitions and to use in schools, universities, local authorities and much more. Ensure you will be remembered time and time again for stationery with style. 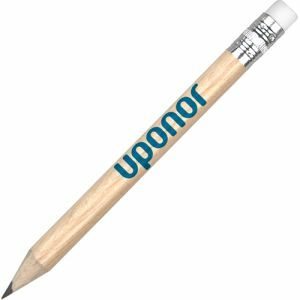 These promotional pencils are also delivered fast as they are dispatched in as little as 5 days. 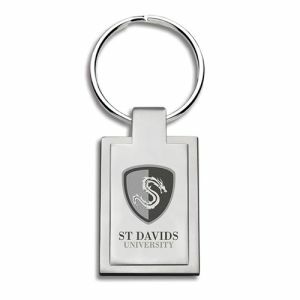 Dispatched in just 5 days so great when you have a tight deadline and at such low prices. 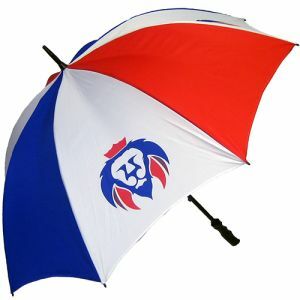 They also have a selection of popular colours to choose from. 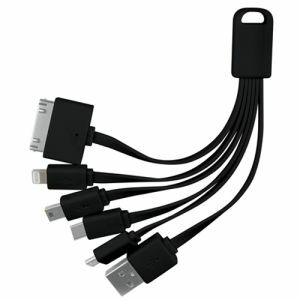 So practical, thanks to the integrated rubber as they can be used on the go. 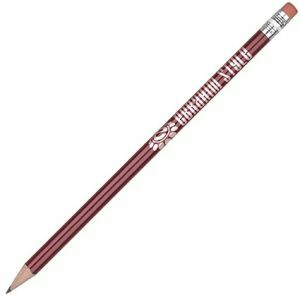 They're even supplied sharpened so they're ready to go as soon as you receive them. 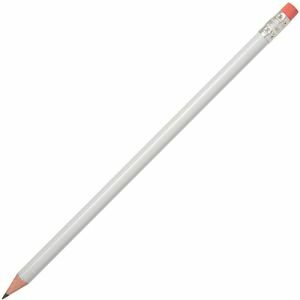 I ordered 2,500 pencils for a schools project and I'm very happy with the quality and service. I'd definitely use Total Merchandise again.